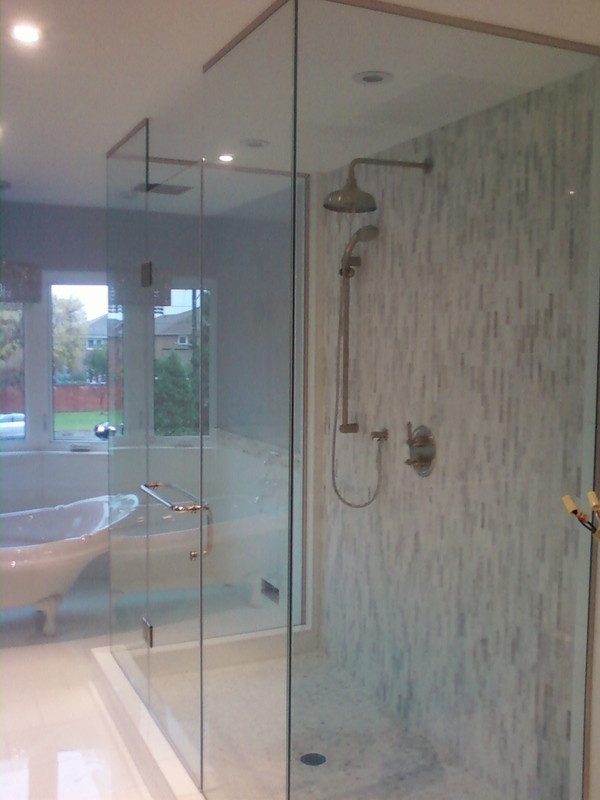 Add luxury and sparkle to your bathroom with a custom glass shower or bath form Glass Pro. 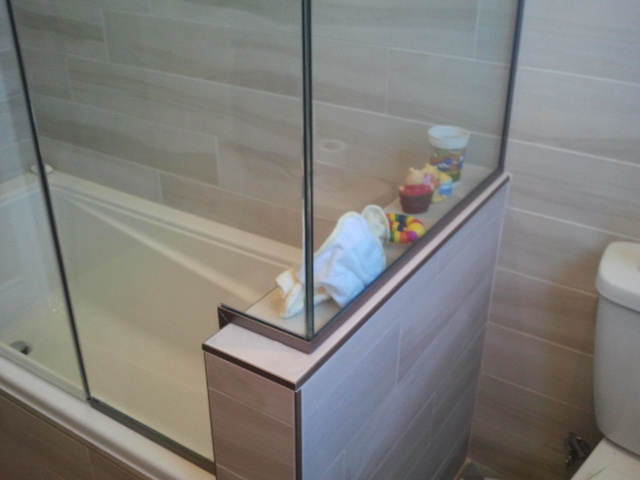 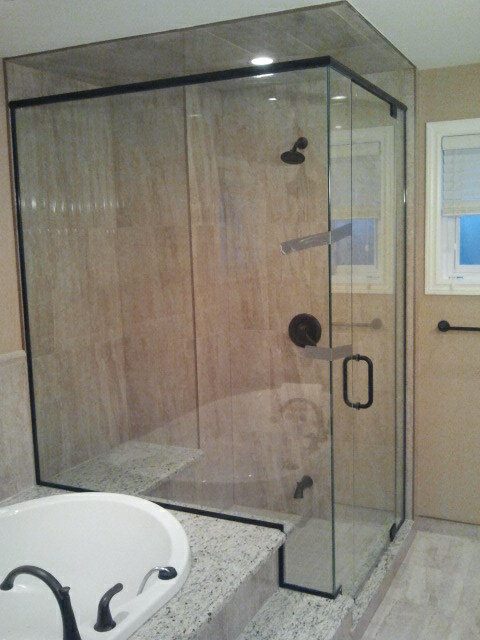 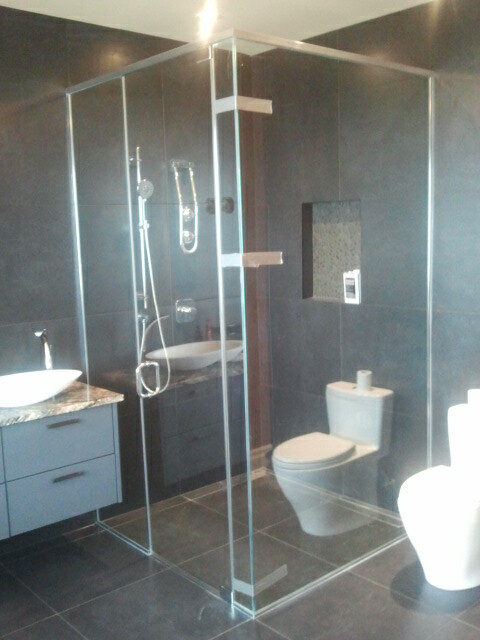 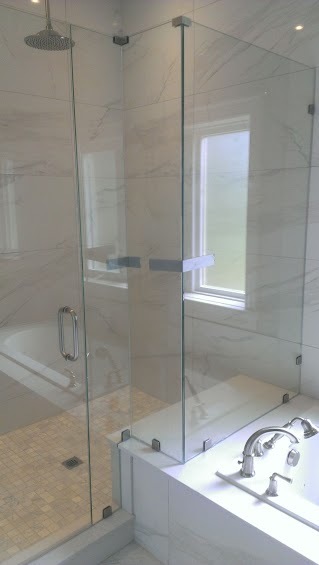 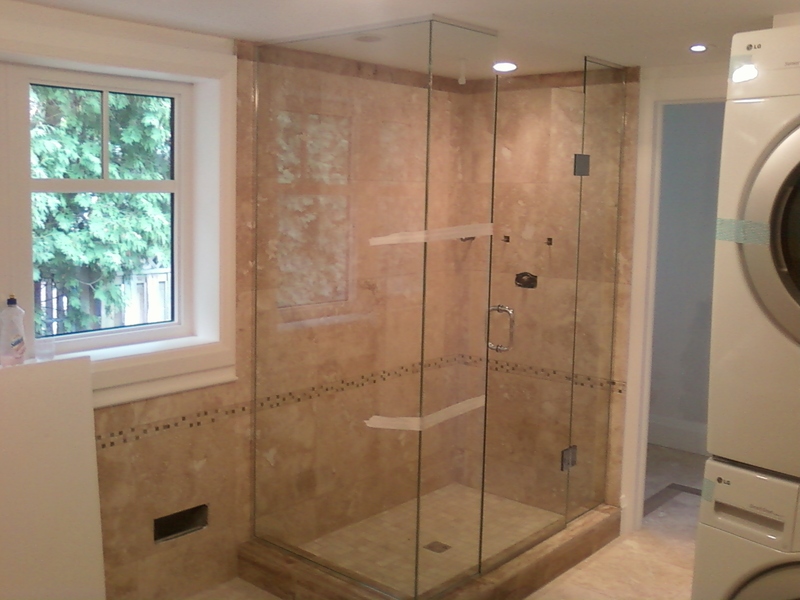 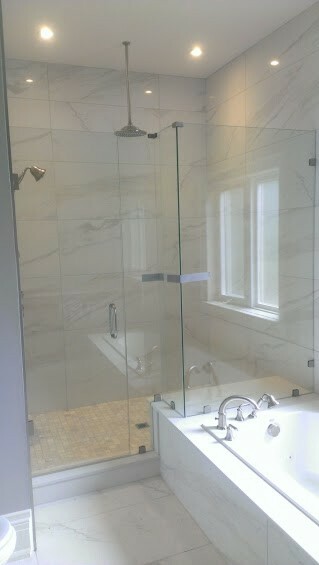 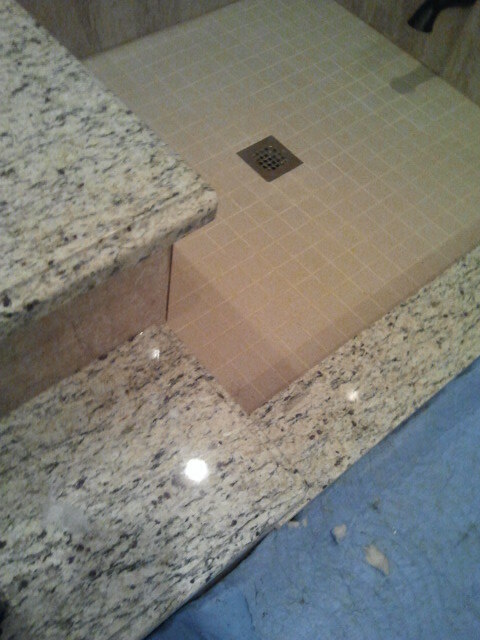 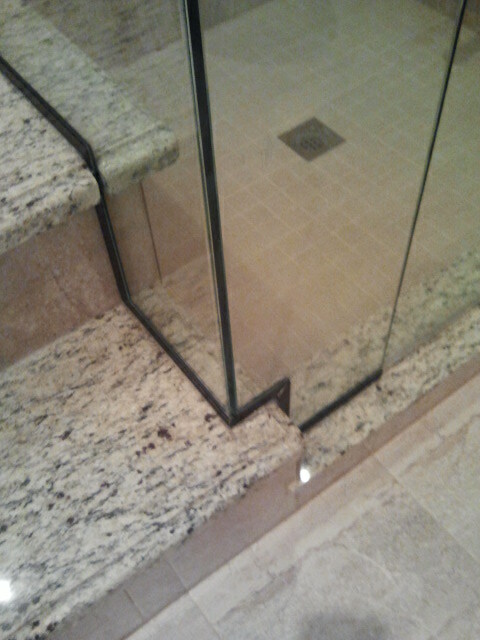 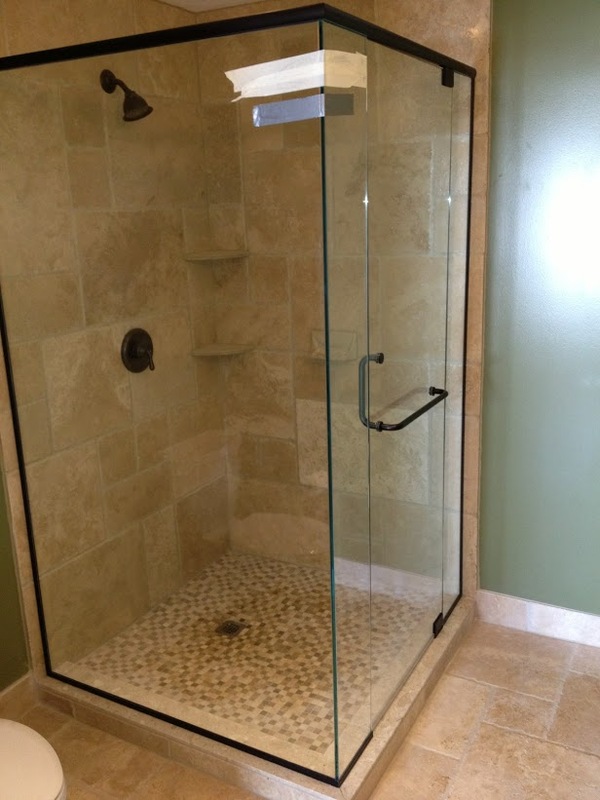 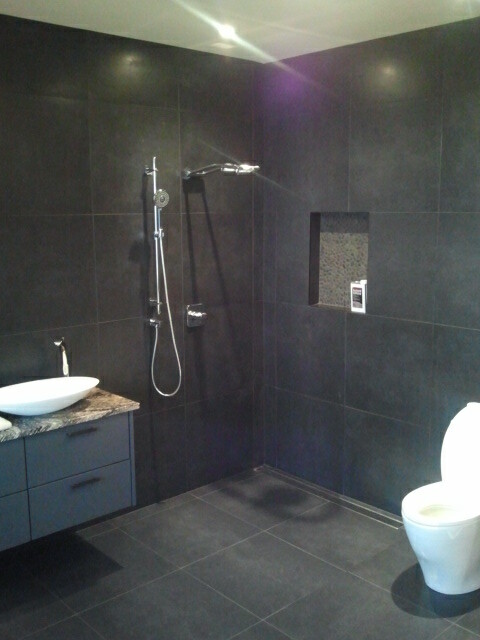 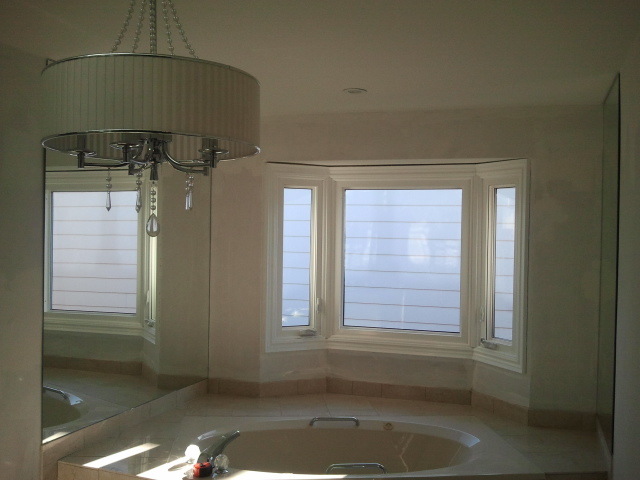 We install custom glass baths and showers. 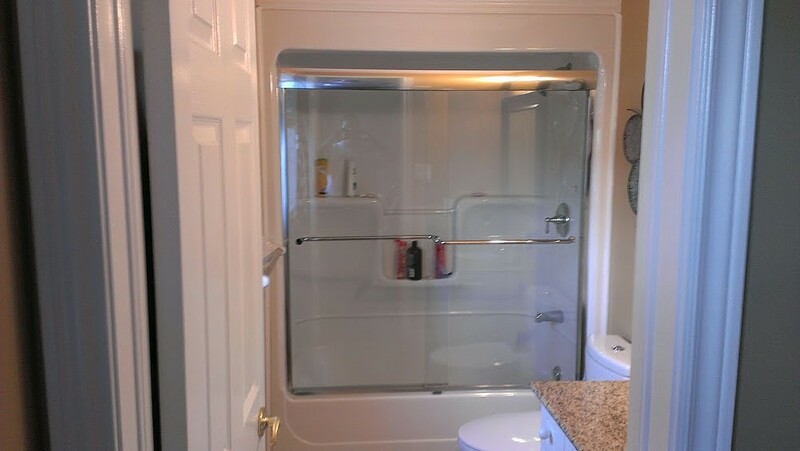 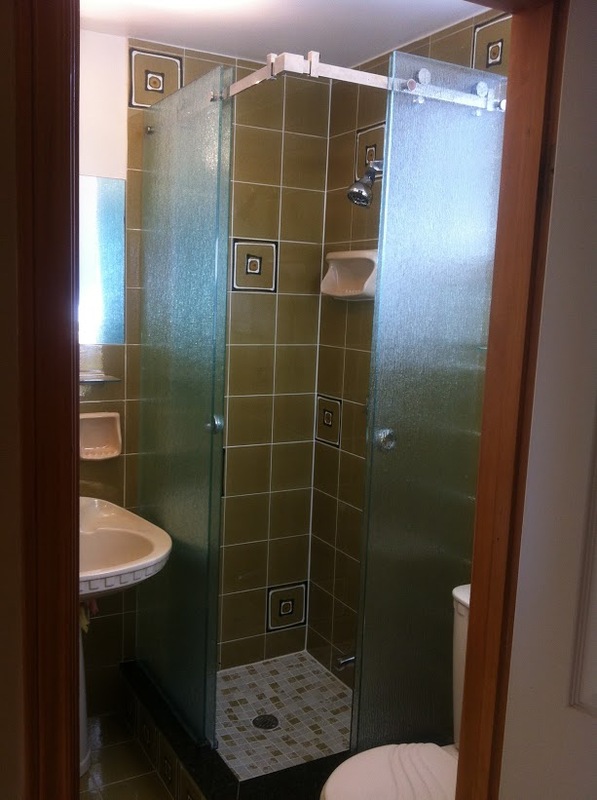 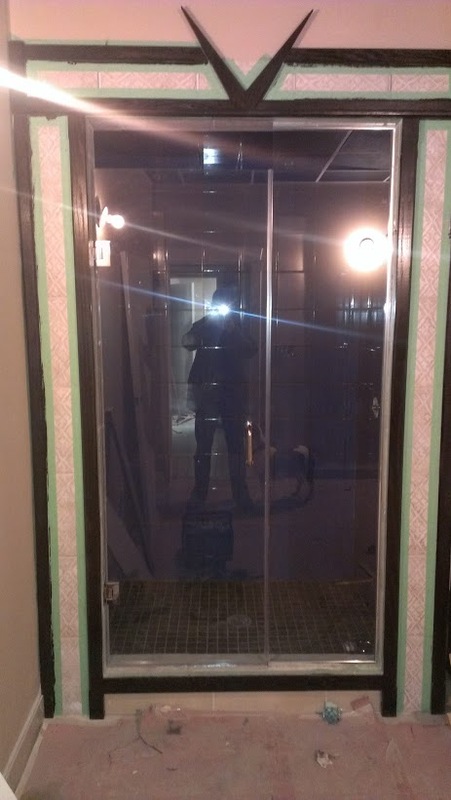 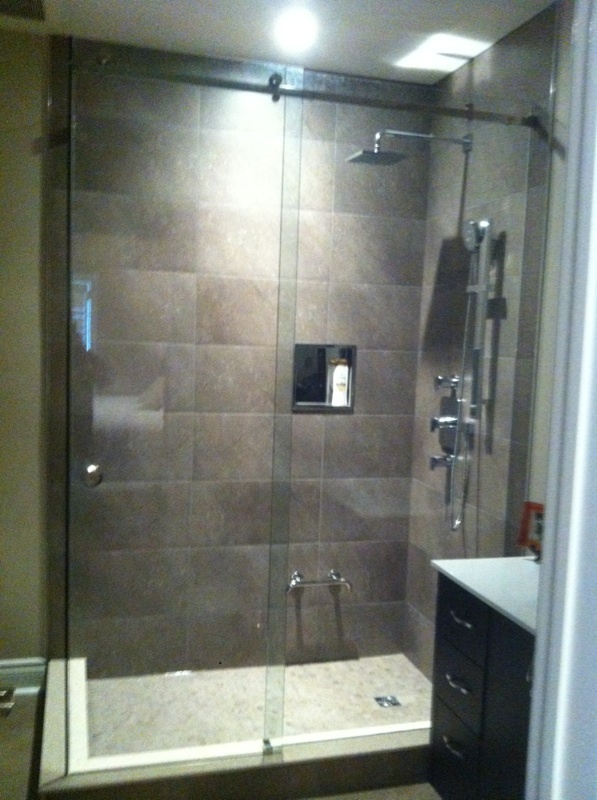 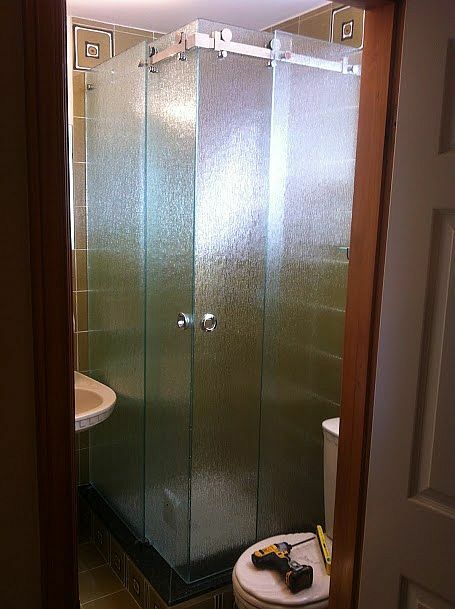 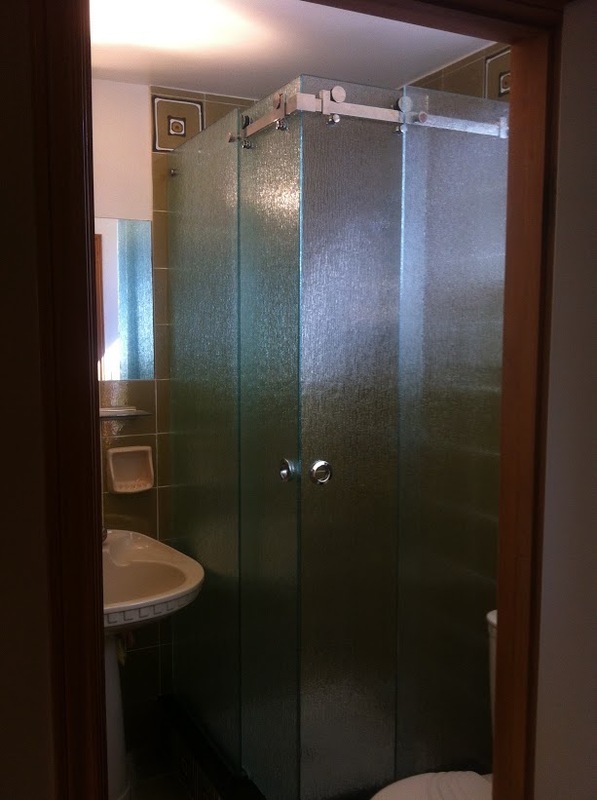 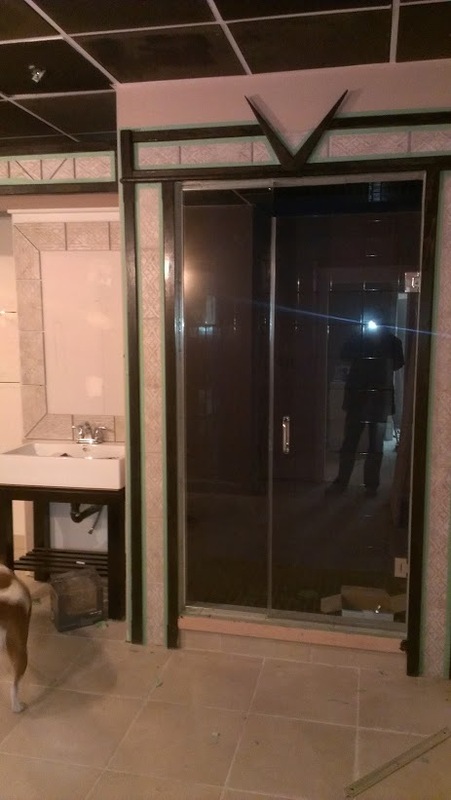 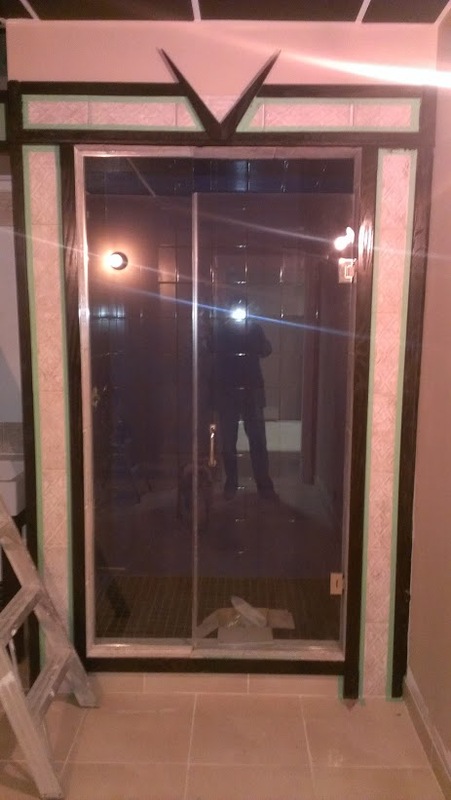 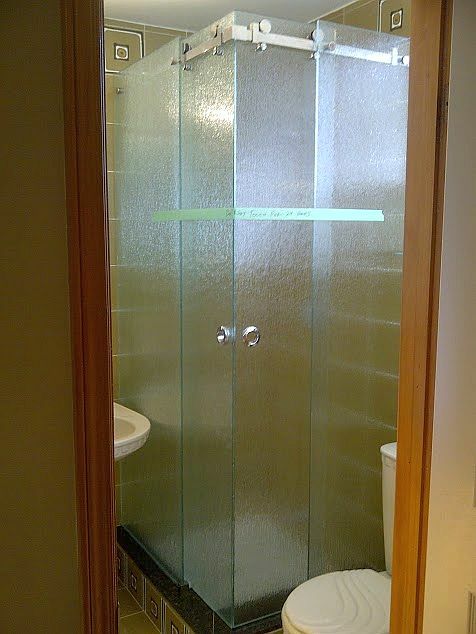 Eliminate the need for shower curtains with a touch of glass! 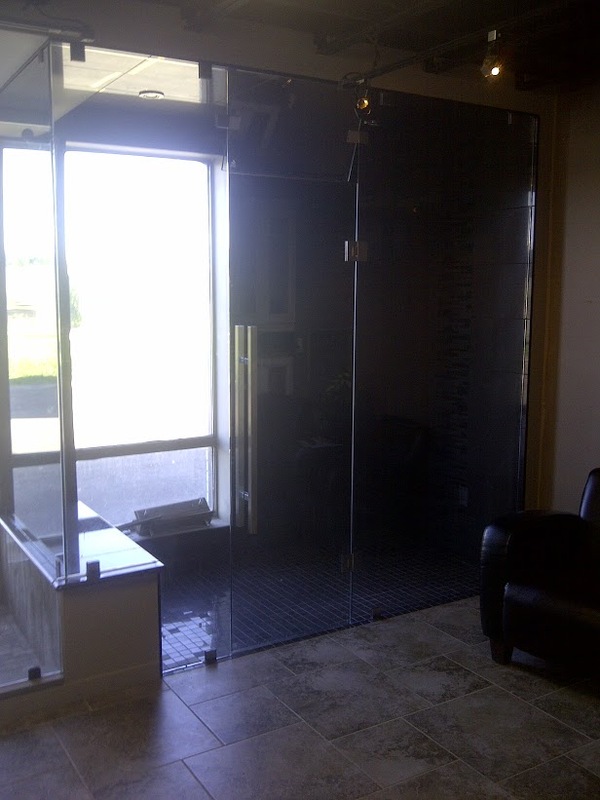 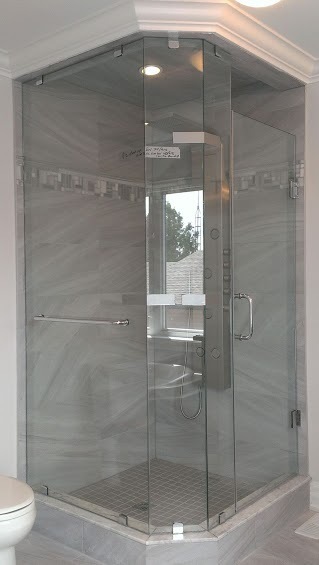 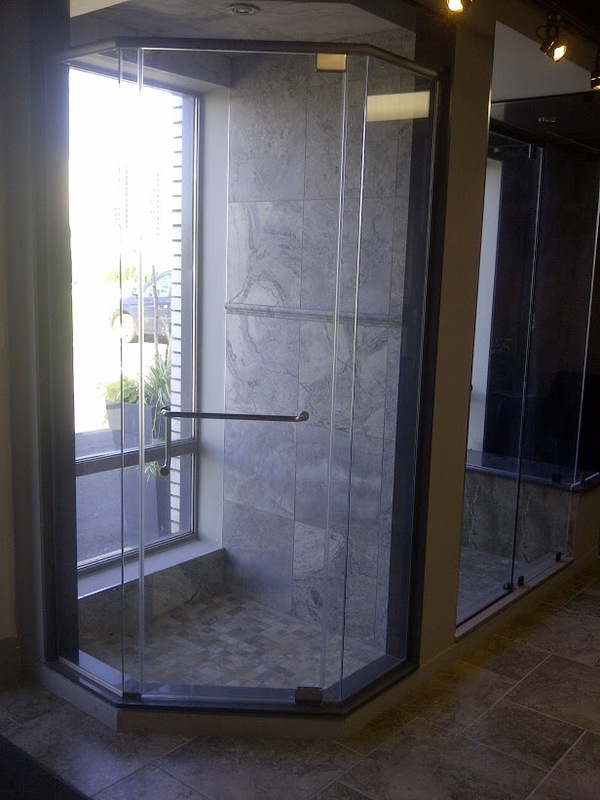 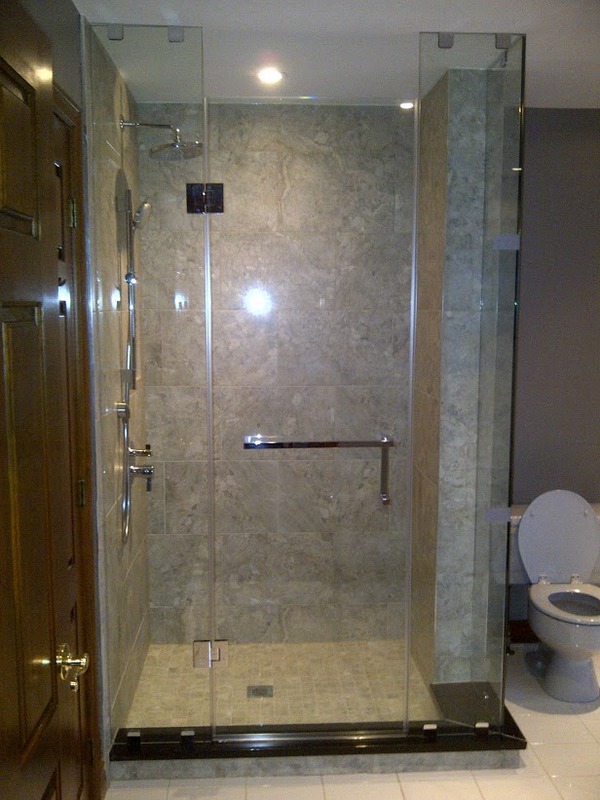 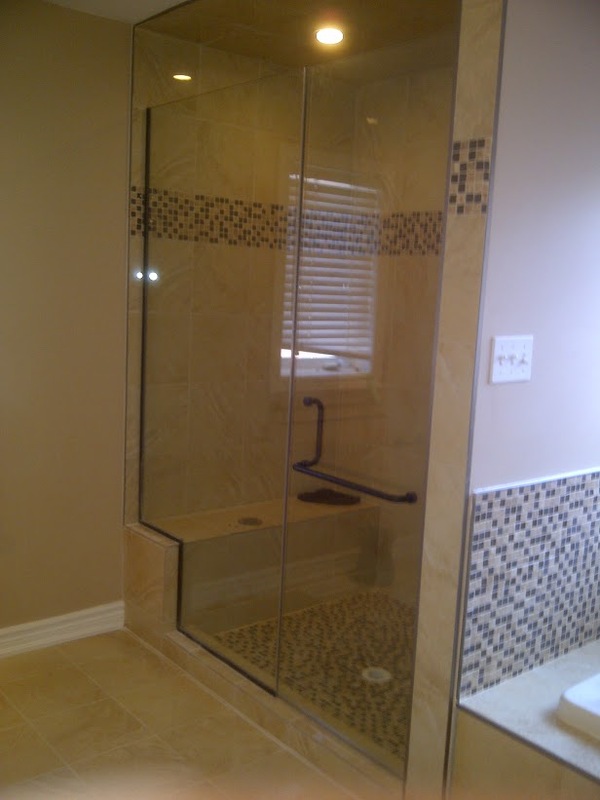 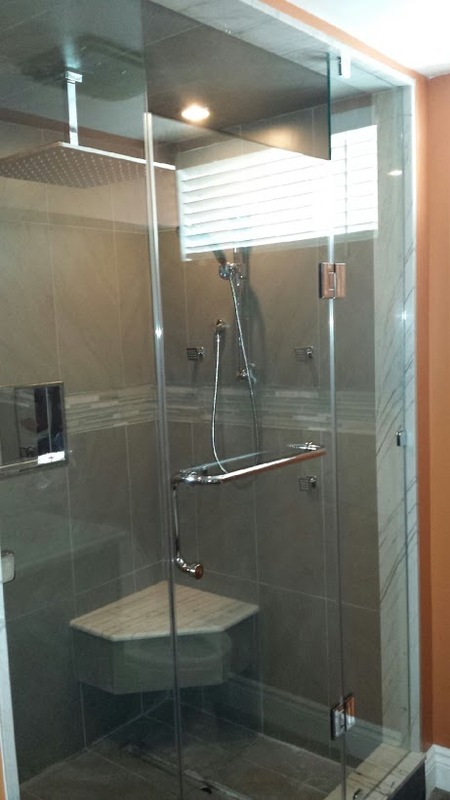 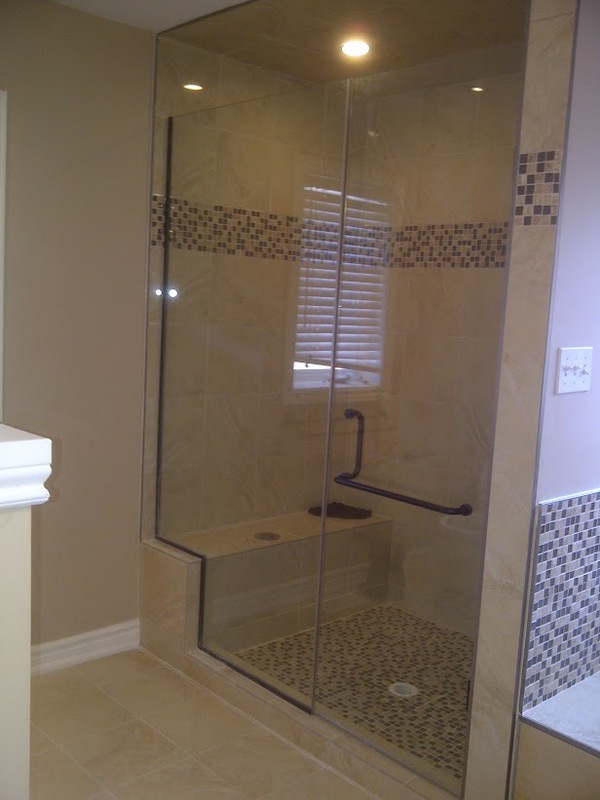 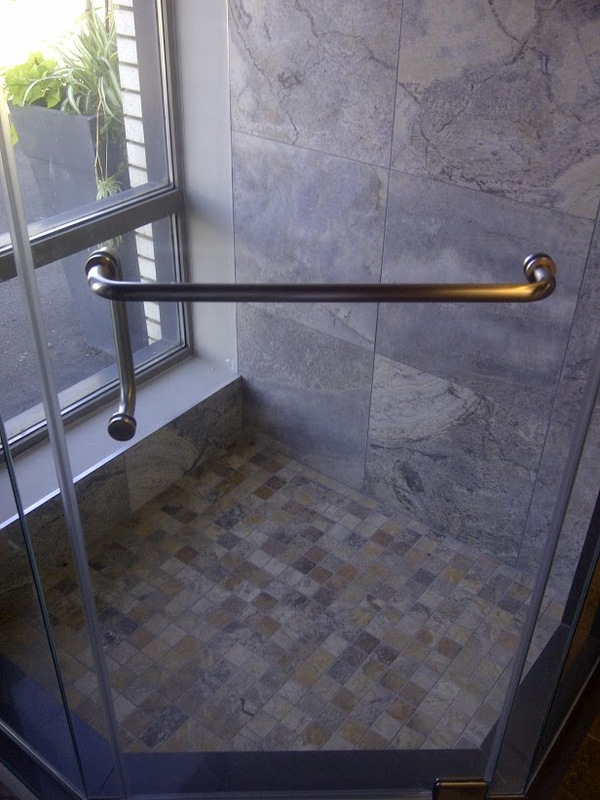 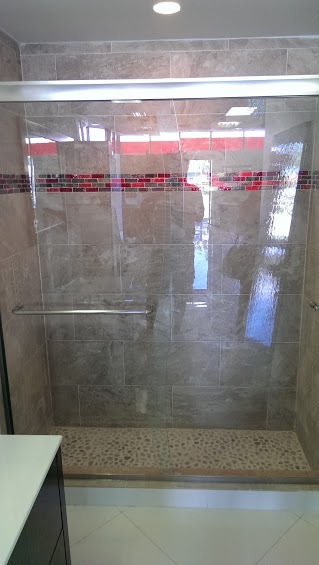 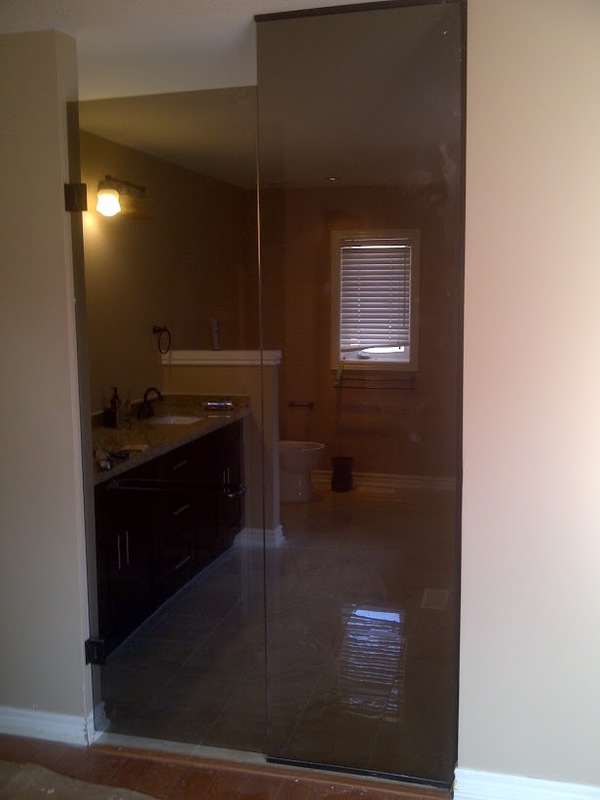 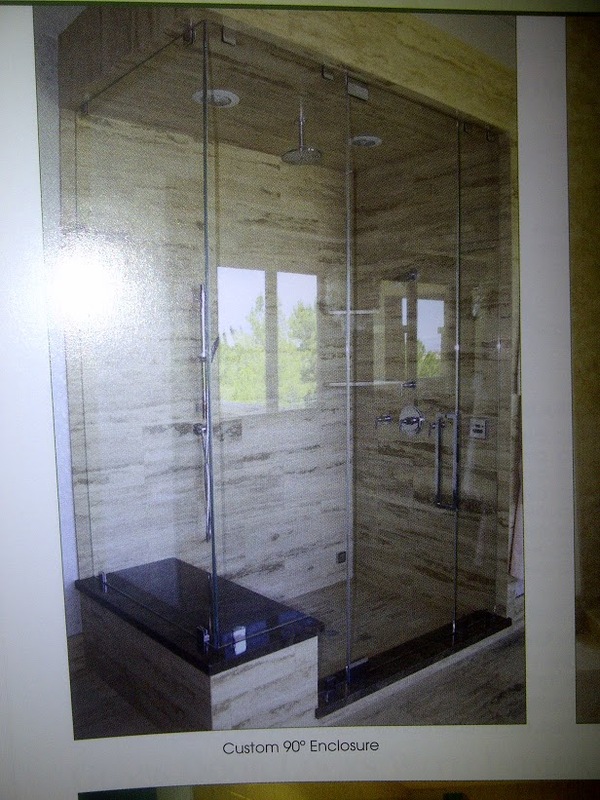 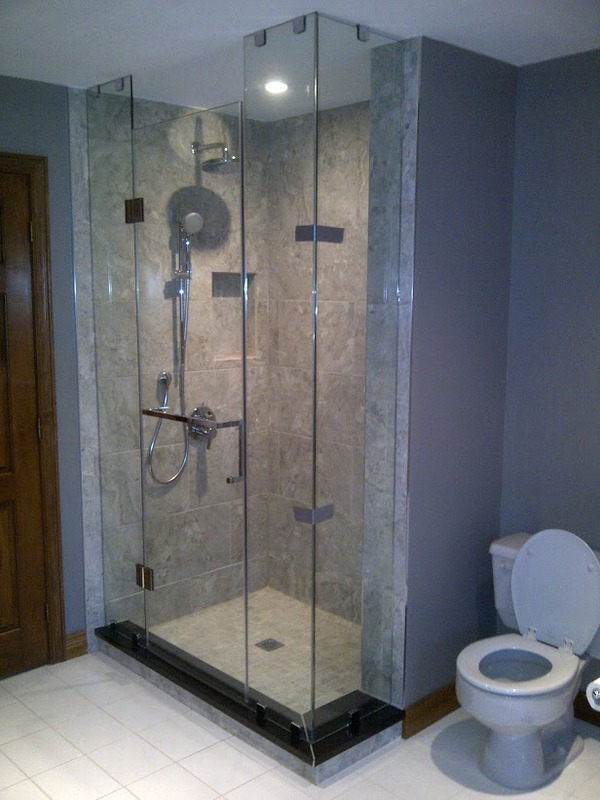 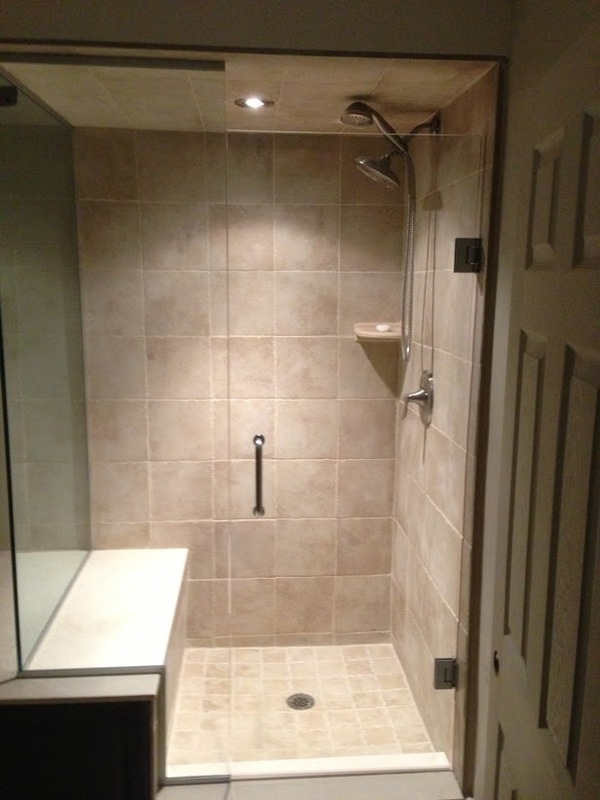 Specializing in glass showers in many styles to suit your tastes. 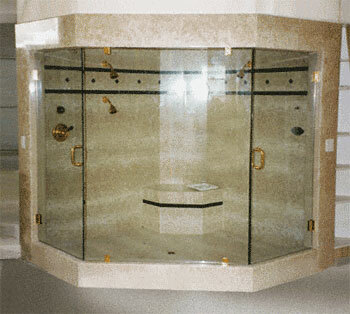 Stunning designs, quality workmanship and your satisfaction guaranteed. 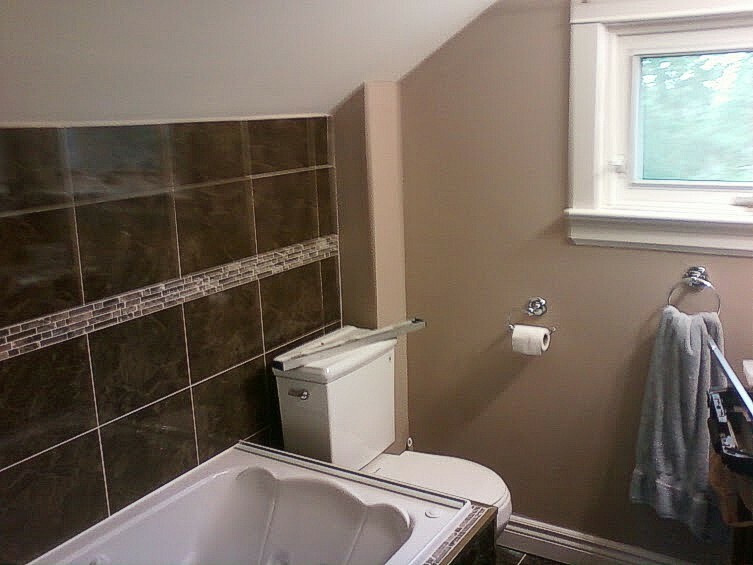 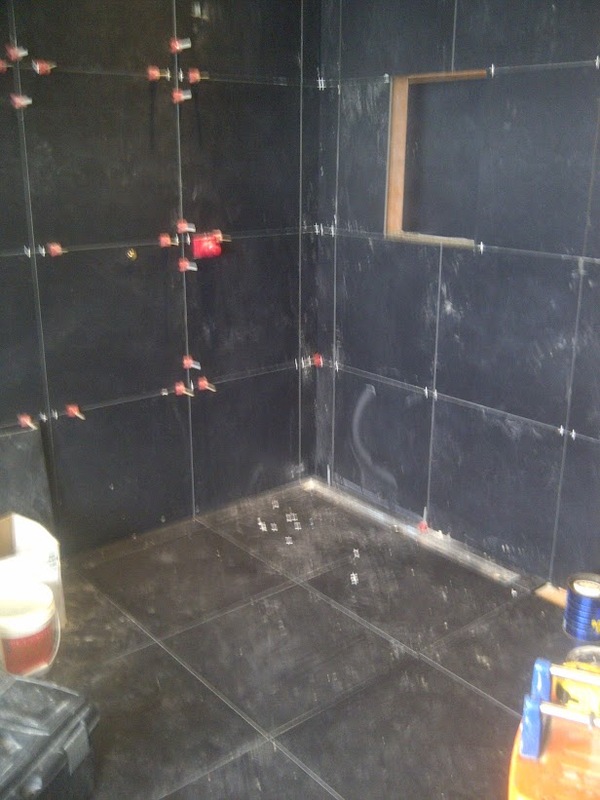 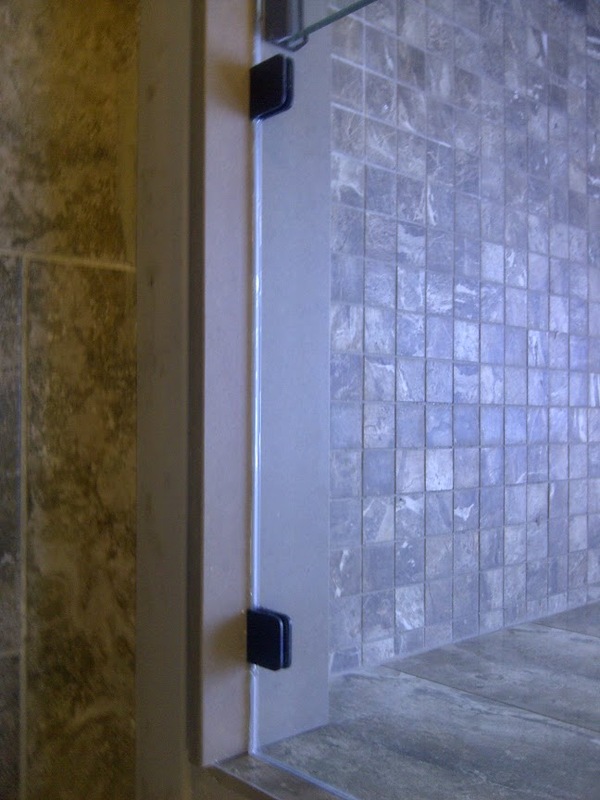 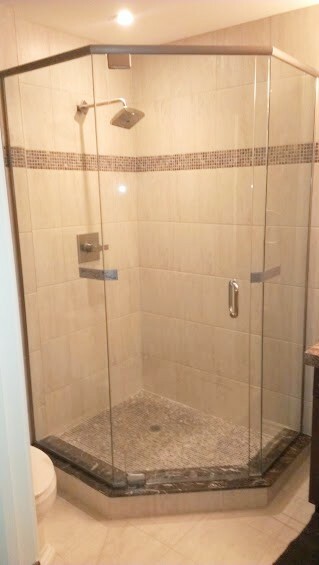 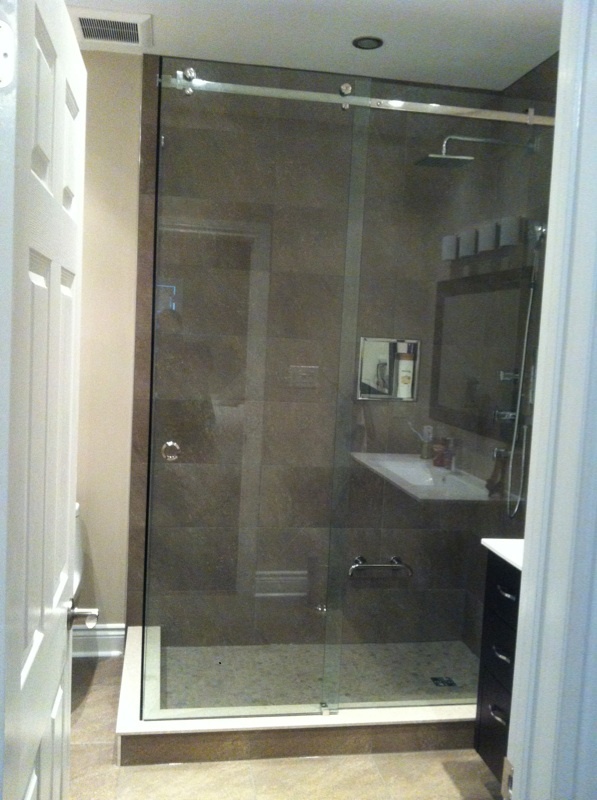 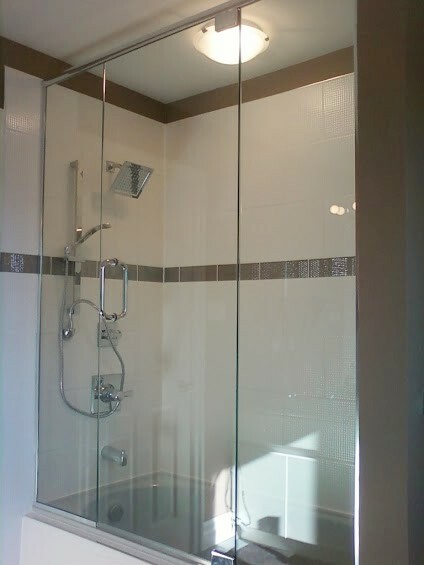 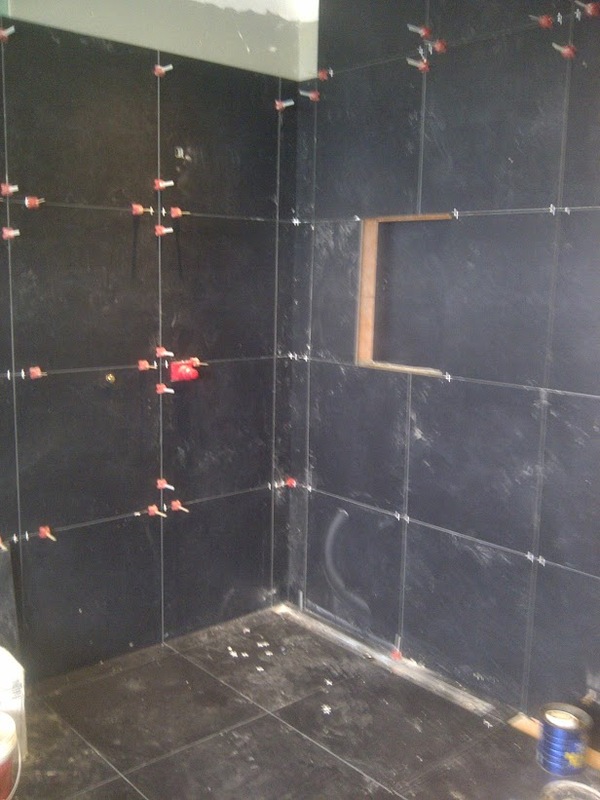 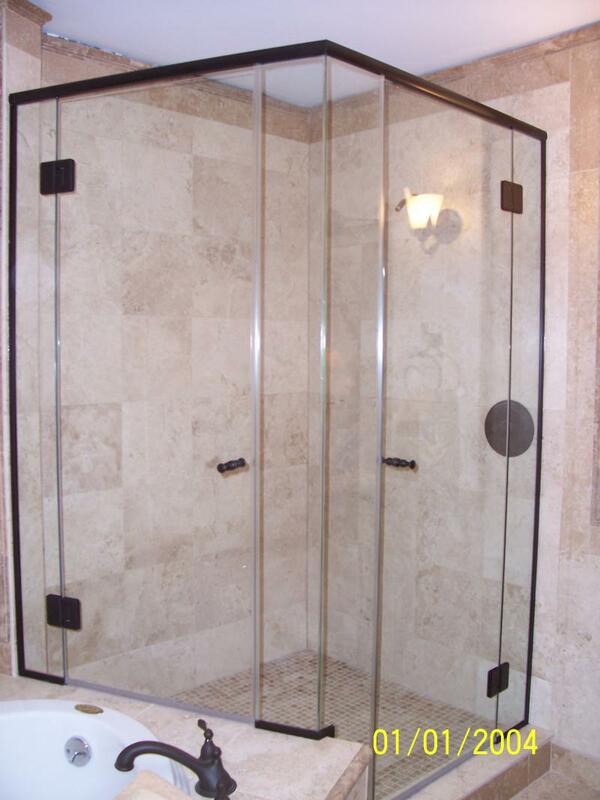 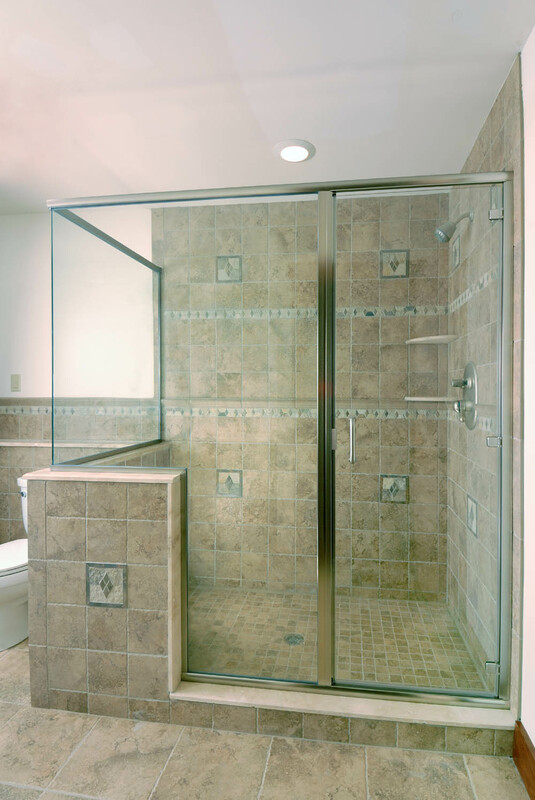 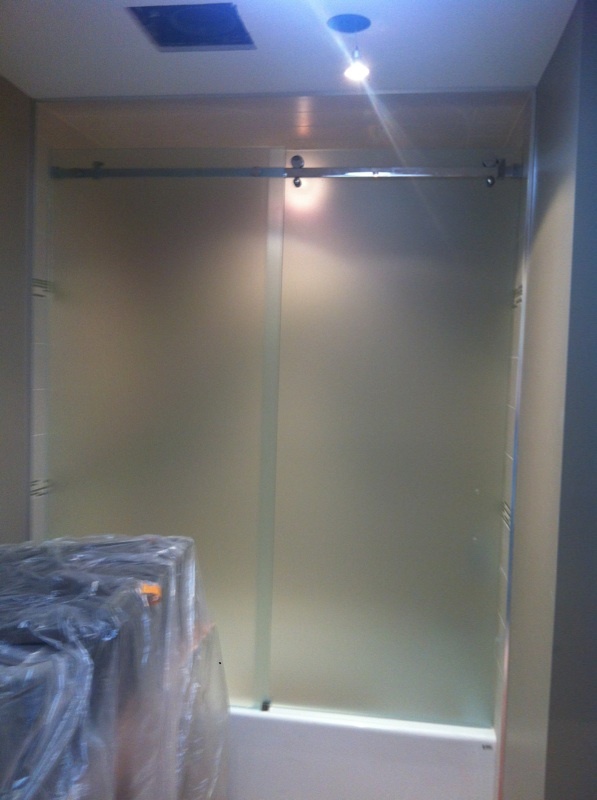 Frameless showers can transform your small bathroom into a larger space just by opening up the enclosure. 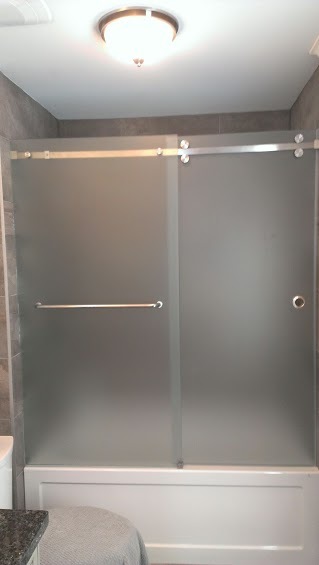 Glass hardware is easier to keep clean and as long as it’s kept well, will continue to shine like the day it was installed. 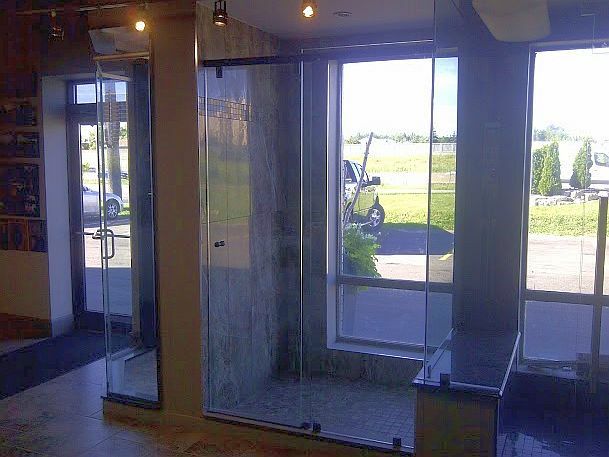 Introduce beauty and add value to your home with Glass Pro. 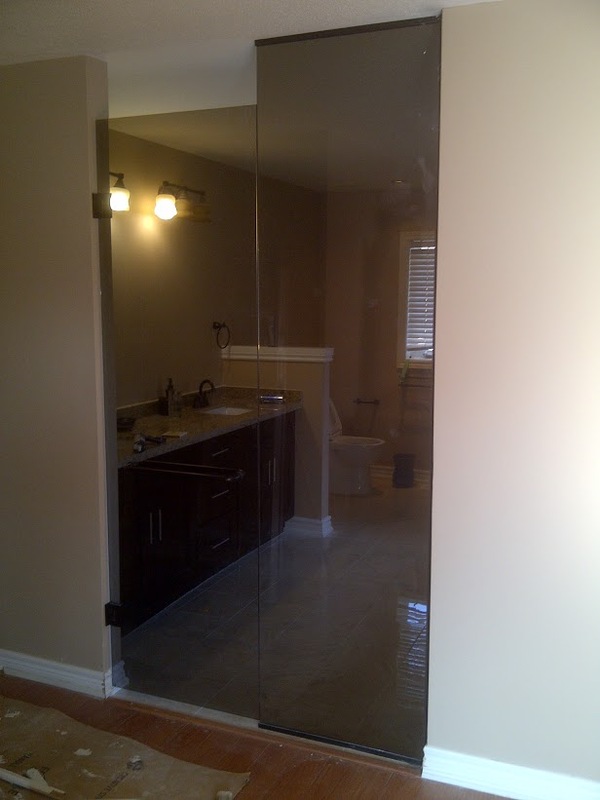 Serving Hamilton, Burlington and surrounding area. 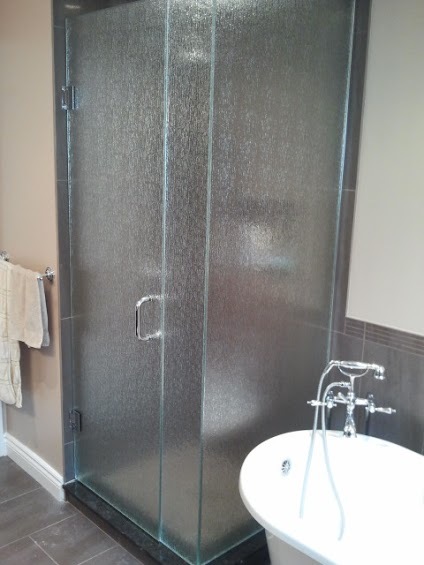 Visit the gallery for more ideas on transforming your space into sparkle!